Tanker vessels are used for the reliable and safe bulk fuel deliveries to the farthest parts of the world. These are used only for liquid fuels and are amongst the biggest commercial vessels of the seas. In these types of vessels, loading and unloading is made via complex piping systems and their capacity can vary from few thousands to hundreds tonnes of fuel. 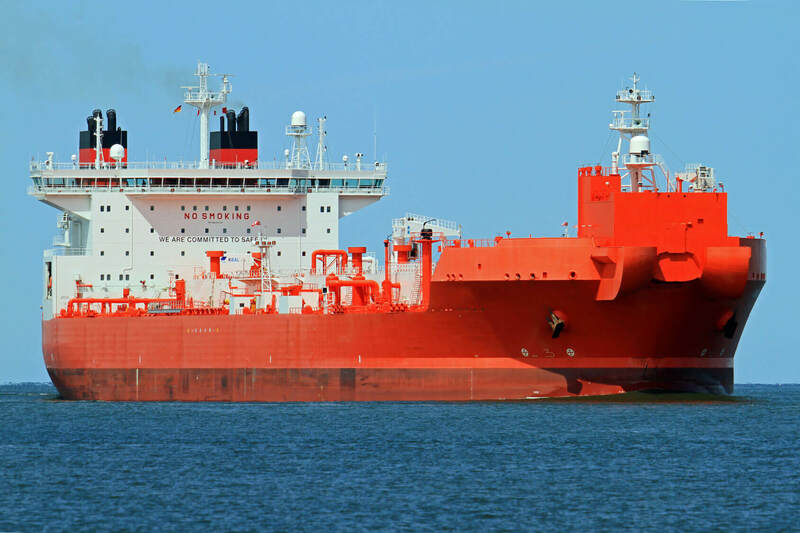 Tanker vessels are used for the reliable and safe bulk fuel deliveries to the farthest parts of the world.